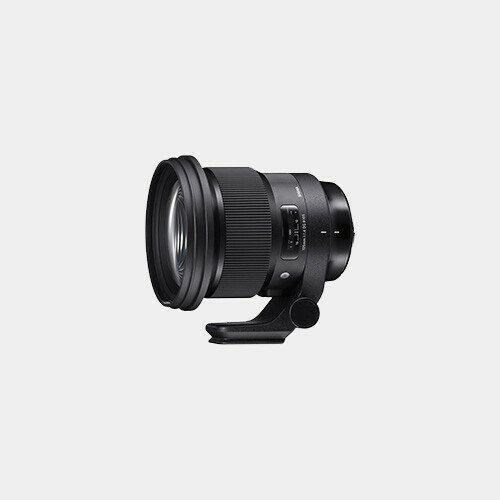 The Canon EF-mount 105mm f/1.4 DG HSM Art Lens from Sigma is a short-telephoto, portrait-length prime distinguished by its bright maximum aperture and advanced optical layout. 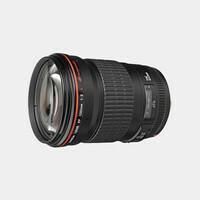 The fast f/1.4 design greatly benefits working in low-light conditions and also affords extensive control over depth of field for isolating subjects and working with selective focus. As part of the Art line of lenses, this lens is also designed for high-resolution rendering, and utilizes FLD and SLD glass to control chromatic aberrations and color fringing for notable clarity. A Super Multi-Layer Coating also enhances image quality by suppressing lens flare and ghosting for improved contrast and color fidelity in strong lighting conditions. Additionally, a rounded nine-blade diaphragm contributes to a pleasing bokeh quality.